Created to promote a healthy throat and provide speedy relief from the worst problems it can suffer. 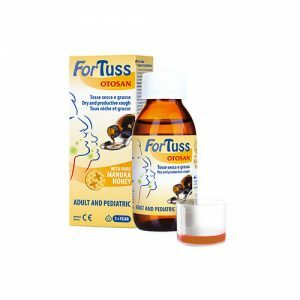 The spray formula with an orange taste; it creates a resistant film acting as a barrier on the irritated mucosa. 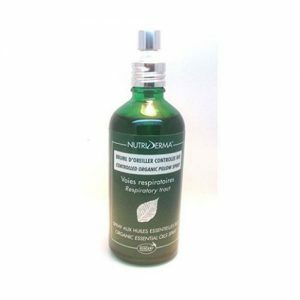 This ensures long-lasting hydration and provides a sensation of freshness and relief. No preservatives. Suitable for frequent use. 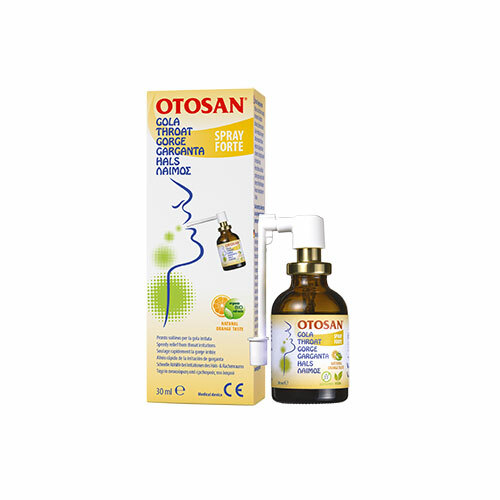 Otosan Throat Spray Forte combines the mucoadhesive properties of Carboxymethyl beta-glucan with the emollient properties of Hedge Mustard extract, the balsamic and citrus fruit properties of Organic Orange and White Thyme essential oils, and the refreshing properties of Anethole.